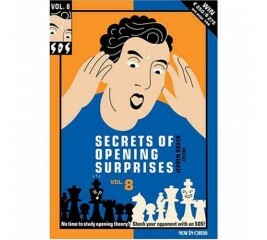 Secrets of Opening Surprises brings you a wide variety of unusual opening ideas. 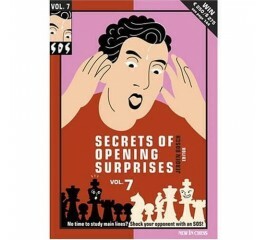 Secrets of Opening Surprises brings you a wide variety of unusual opening ideas. They may seem outrageous at first sight, but have proven to be perfectly playable. 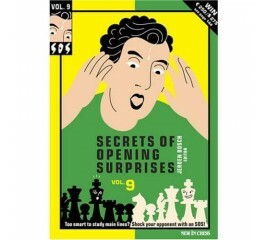 An SOS deviates very early from the regular lines in a mainstream opening, usually even before move six! 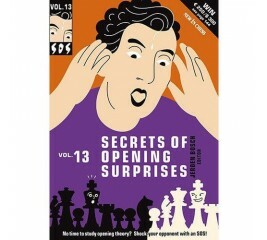 Readers of this series can ignore large areas of the ever expanding chess opening theory. 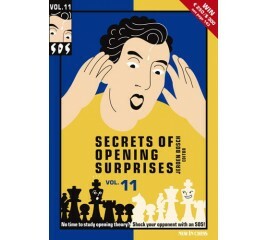 They can concentrate on these surprising ideas, because SOS variations deviate very early from the regular lines in mainstream openings. 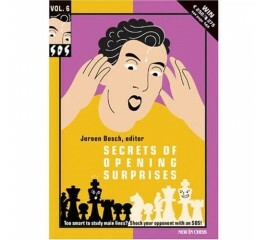 Ideal for players who don't have enough time to keep abreast with main line theory. Appears twice a year. 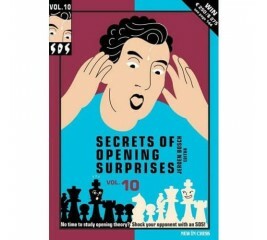 Ready-to-go chess opening ideas.